Home › Blog › What are the lengths of Newheek High Voltage Cables? What are the lengths of Newheek High Voltage Cables? 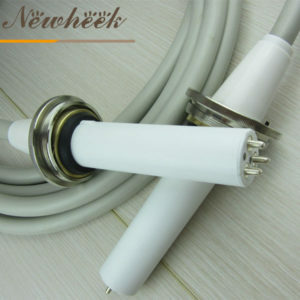 Newheek has two main types of High Voltage Cables: 75 kV and 90 kv. Different X-ray machines are adapted to different High Voltage Cables. Among them, 75 kV High Voltage Cable is suitable for 125 kV X-ray machine. 90 kV High Voltage Cable is suitable for 150 kV X-ray machine. Of course, our 90 kV High Voltage Cable can also be used in CT scanner. 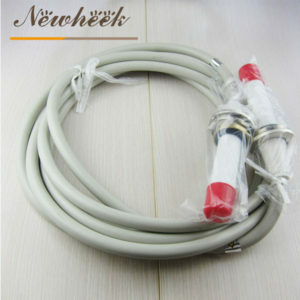 The length of Newheek High Voltage Cable is mainly 1 m, 3 m, 9 m, etc. It can be customized according to customer’s requirements. Of course, we can make one meter of High Voltage Cable at the lowest. The most popular lengths are 6 meters and 8 meters. If you want to get our quotation for High Voltage Cable, please tell us the quantity you need and the length you say you need. Why do customers say they want a 125kv High Voltage Cable?